The Emperor Lunar New Year film INTEGRITY (LIM JING FUNG WON YIN MOK) since its Lunar New Year's Day opening has been the single day box office champion, making over HK$ 11 million over four days of Spring Festival at the box office! Director Alan Mak Siu Fai turned leads Sean Lau Ching Wan and Nick Cheung Ka Fai back to 20 year old "Young Fresh Meat". Actually this around two minute long scene not only took over half a year but also HK$ 10 million! Near the end of the Lunar New Year film INTEGRITY, with the latest special effects Ching Wan and Ka Fai appeared as 20 year old "Young Fresh Meat". Their conversation at school brought back the POLICE CADET era Ching Wan and the 20 year old Ka Fai. Mak Siu Fai revealed, "Many movies in flashbacks would try to find young people who resemble the leads. If 500 people auditioned maybe 3 would be chosen. The question would be these 3 people wouldn't know how to act." He admitted that he contacted Hollywood special effect companies but received a quote in astronomical figures. He thus invited Enoch (Chan Chi To) to be INTEGRITY's visual special effect director and said that no one in Hong Kong has done it before, but he believed in their abilities and thus would rather spend the money on them. Finally after 3 months, the most ideal age 20 setting for Ching Wan and Ka Fai was found. Then they were handed off to different teams' professionals to handle the modeling, muscle, and the lighting changes on the set, the process of which took another 3 to 4 months and over half a year in total. Mak Siu Fai said, "Seeing the final finished product, I was wowed! Although this almost two minute long video took a lot of time and money, it indeed is worth every cent!" 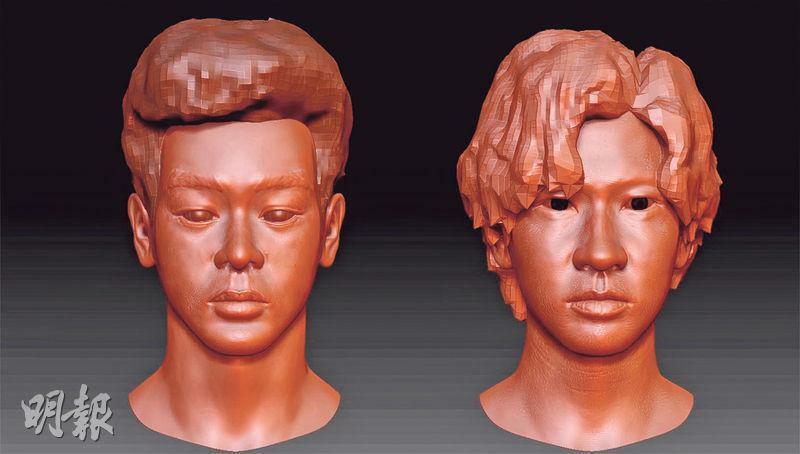 Reportedly, this scene of computer graphics cost over HK$ 10 million. However the director felt that it would surprise the audience so everything was worth the price. The Hong Kong Box Office Co. Ltd. yesterday announced the four day Spring Festival Lunar New Year box office from the Lunar New Year's Eve to the Lunar 3rd. INTEGRITY with over HK$ 11,758,807 came in second. NEW KING OF COMEDY (SUN HEI KET JI WONG) with over HK$ 10,339,426 came in third. 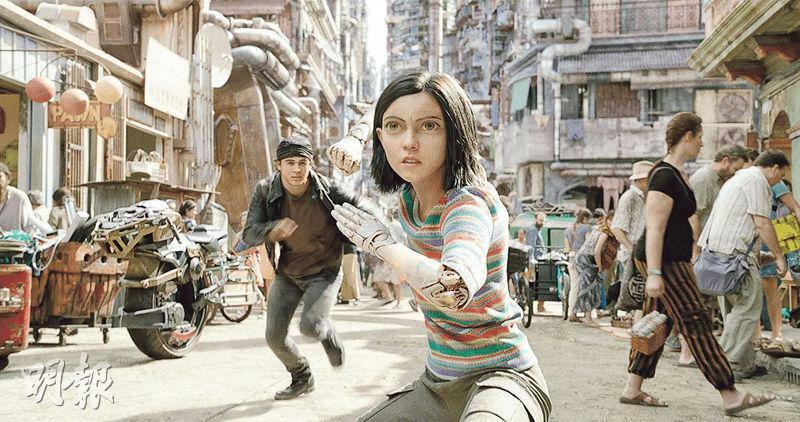 The Lunar New Year champion belonged to the foreign film ALITA: BATTLE ANGEL with over HK$ 12,032,392. In fourth place was HOW TO TRAIN YOUR DRAGON: THE HIDDEN WORLD with HK$ 6,827,997, in fifth place was MISSBEHAVIOR (GUNG HEI BAK POR) with HK$ 5,364,862, in sixth place A LIFETIME TREASURE (YU JU YU BO) made HK$ 4,575,323, in seventh place I LOVE YOU, YOU'RE PERFECT, NOW CHANGE! (NEI MAI NEI, NGOR OI NEI!) made HK$ 3,929,642, and in eighth place MARY POPPINS RETURNS made HK$ 2,567,926; the Lunar New Year four day total box office was over HK$ 61,285,407, a drop of 4.6% from the same period last year. However the top three highest grossing film this year ALITA: BATTLE ANGEL, INTEGRITY and NEW KING OF COMEDY all opened on the Lunar New Year's Day, without the Lunar New Year's Eve revenue. Thus this year's box office revenue was less than last year's. If counting only the total box office from Lunar New Year's Day to the Lunar 3rd's, this year rose 2.13% from last year.